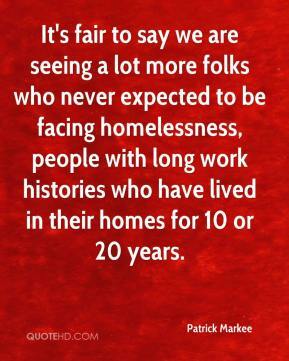 It's fair to say we are seeing a lot more folks who never expected to be facing homelessness, people with long work histories who have lived in their homes for 10 or 20 years. 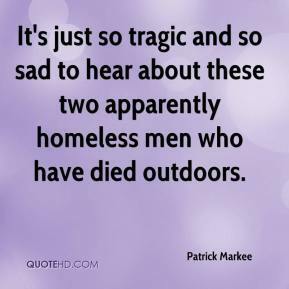 It's just so tragic and so sad to hear about these two apparently homeless men who have died outdoors. 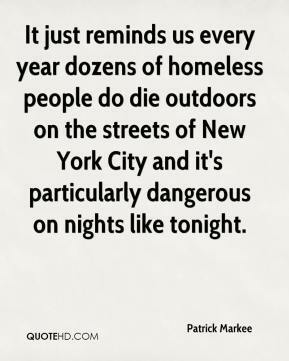 It just reminds us every year dozens of homeless people do die outdoors on the streets of New York City and it's particularly dangerous on nights like tonight. There's a good chance that many of those families will be back in shelter next year. A lot of people sleep on the trains in the cold weather. 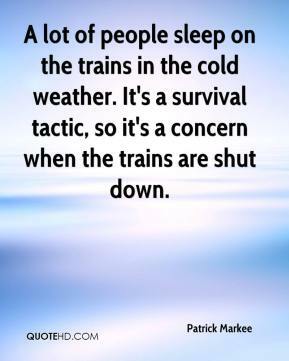 It's a survival tactic, so it's a concern when the trains are shut down. 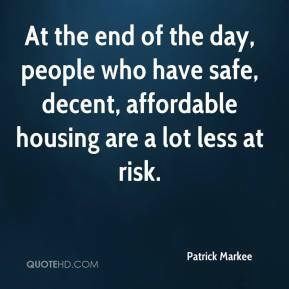 At the end of the day, people who have safe, decent, affordable housing are a lot less at risk. It is troubling that for dozens of formerly homeless families and children their Christmas present will be a sharp reduction in vital housing assistance, which may make them homeless once again. 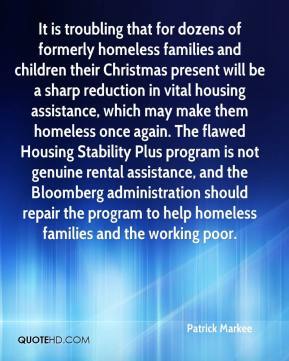 The flawed Housing Stability Plus program is not genuine rental assistance, and the Bloomberg administration should repair the program to help homeless families and the working poor. The big issue here is not the accuracy of the count. 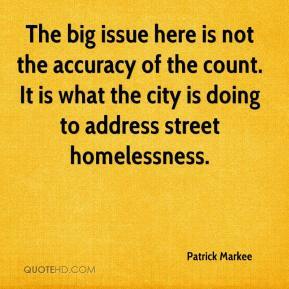 It is what the city is doing to address street homelessness.